Home » Podcasts » Ep 1. 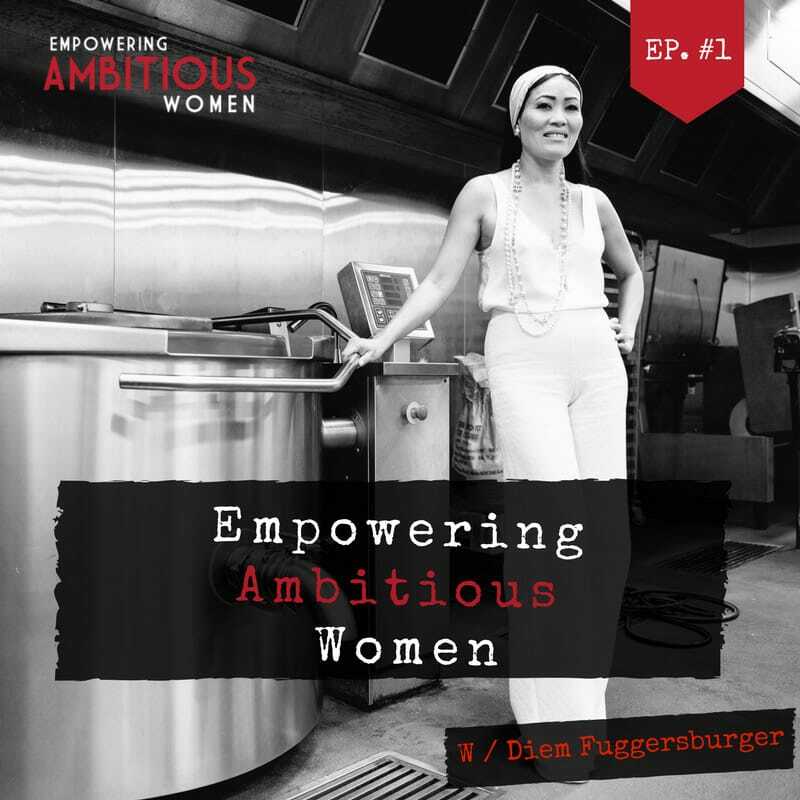 Diem Fuggersberger on building a successful business. We delve into Diem’s management style and the importance of leading as opposed to managing. Diem’s business journey has been a bumpy one, as it has for most entrepreneurs – she shares the biggest lesson she has learnt in business. Caroline talks to Diem about the importance of succession planning, as a business owner you never know what is around the corner. It’s critical that your business is sustainable without you. 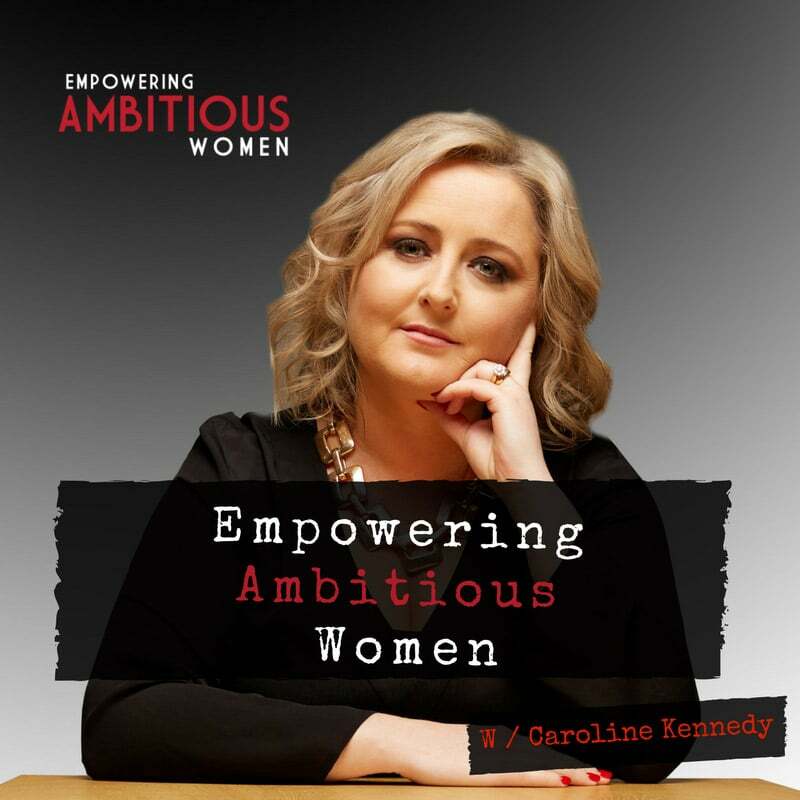 Don’t miss an episode of The Empowering Ambitious Women’s Podcast by subscribing on iTunes, Soundcloud and if you love our podcast leave a review. Share your biggest take away or ah-ha moment from this episode? ← Ep 5. Catriona Pollard On The Power of Building Your Personal Brand.